Using a national television relay station to its advantage, X.A.N.A.’s sends his specters flowing out of antennae and transmitters all over the city. The specters blend into the low-hanging clouds covering the area. A snow storm breaks out, sending the temperature spiralling down to an outrageously cold 60°F below! Staying outside for more than a minute at a time has become impossible and anyone who does so risks having their respiratory tracts freeze up for good. 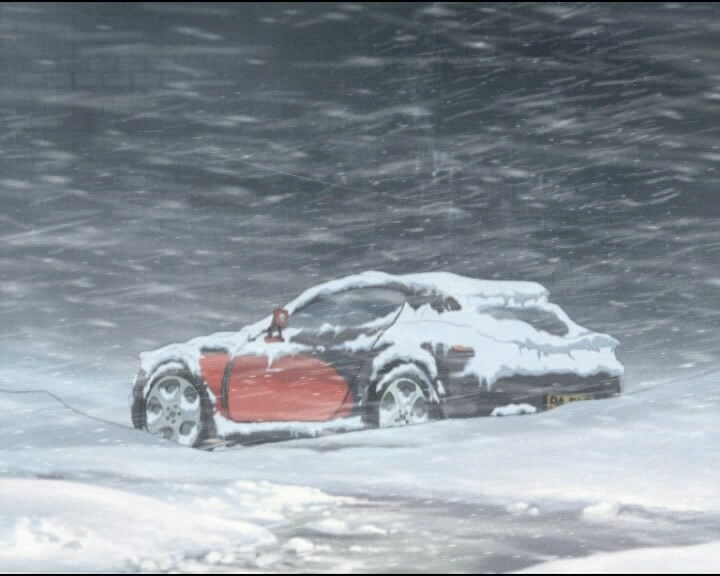 In the midst of such extreme weather conditions, our heroes are faced with a serious dilemma -- How on Earth are they supposed to make it to the factory so they can virtualize onto Lyoko and deactivate the tower? During the night, an alert from the Superscan wakes Jeremy, then turns itself off as the annoyed, groggy teen watches. In the morning, the school is lively as a rumour is spread about the arrival of a celebrity reporter nicknamed TV, hoping to do a documentary on the kids. Odd is frantic, wanting to show him one of his short films. When the man arrives with his camerawoman, he is rude and pretentious towards the teachers… He interferes in Ms Hertz’ class without authorisation and lets Odd down, obsessed with his story. During recess, a tower is activated and the heroes go to the factory. They don’t meet much resistance from XANA and destroy the monsters without difficulty… Icing on the cake, the tower deactivates itself… The operation repeats itself many times but the virtual warriors don’t have time to go in because the towers are already deactivated… Aelita and Jeremy choose to stay on site to check the state of the Supercomputer, dismissing their hungry friends. 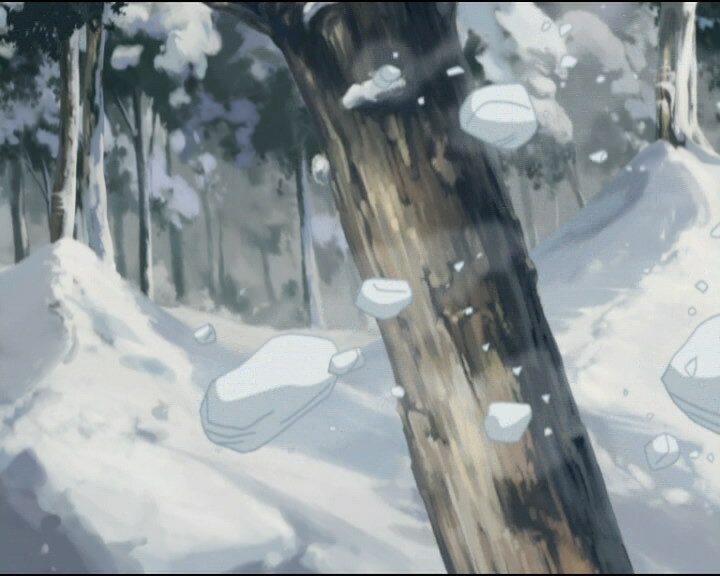 The intense and bitter cold, combined with the torrential snow, prevents the three fighters from returning to Jeremy and Aelita. XANA’s cunning has bore fruit. To make matters worse, TV tries to escape in his sports car but crashes into a tree, felling it. It falls on Yumi, trapping her beneath the trunk… The girl’s life is in danger from the plummeting temperature. Ulrich decides to stay to help his friend and Odd goes to the factory. 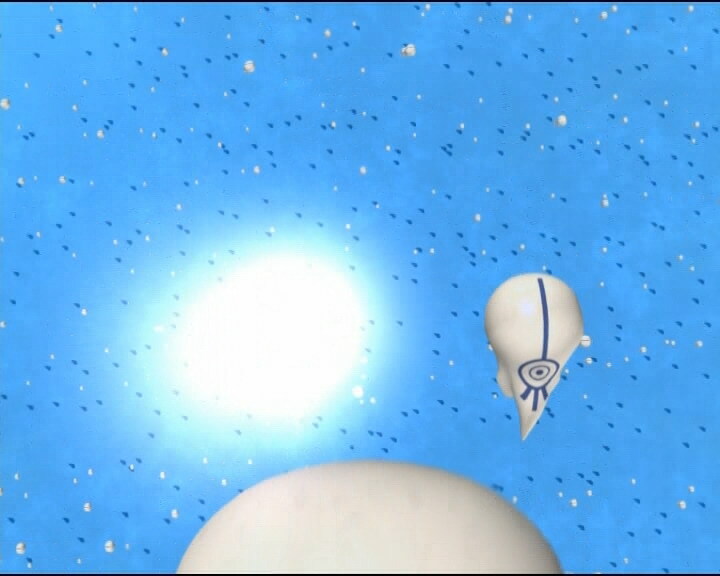 Inside said building, Aelita tries to persuade Jeremy to let her go to Lyoko, despite the Scyphozoa… Aelita arrives in the Ice Sector and leaves for the tower on the Overbike. Jeremy detects flying monsters on Aelita’s heels. She turns and sees with horror Mantas following her, outside of Sector 5, further evidence of XANA’s increase in power… The rays bombard Aelita with their mines and the girl falls to the ground, at the mercy of the Scyphozoa… Odd then arrives, practically frozen. Jeremy places him in a scanner and sends him to Lyoko: on his Overboard, he chases the Schyphozoa, makes it through the wall of mines and drops Aelita at the foot of the Tower. He turns to face his enemy but not even his shield can protect him from being devirtualised. 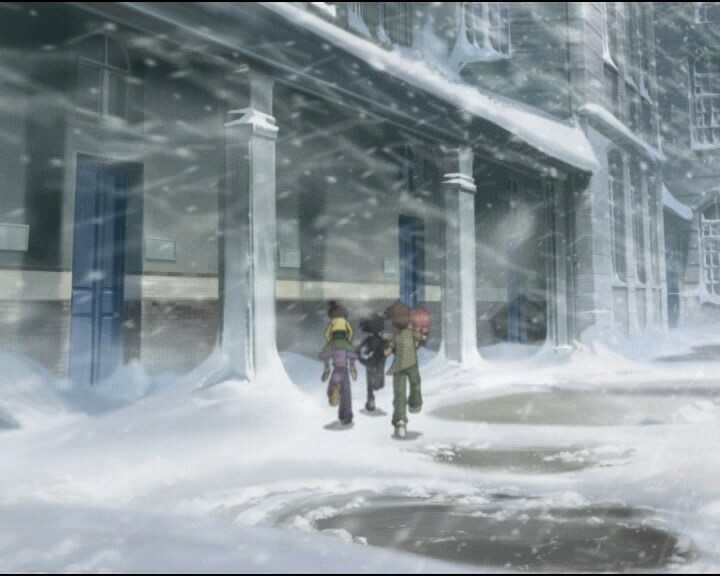 - Attack: Disrupt the weather pattern to bury the school in snow and drop the temperature, after making sure that Aelita is the only one able to go to Lyoko. - Return to the past to save Yumi from the cold and fix the weather. - Only episode in which we see the heroes, Jim, principal and students in winter clothes. - First mention of Nicolas’ surname. - First time Aelita rides the Overbike alone. - Jeremy has a GPA of 99.87/100. - Yumi says she has a soft spot for bonsais. - Odd continues to make strange videos, wants to be a famous artist and loves spaghetti and meatballs. - Jim says he was a guinea-pig for space research and won a small weather-checking device when he subscribed to Sumo Magazine. - Jean-Claude Tourcoing (JT)’s name is changed to Thomas Vincent (TV) in the English dub. 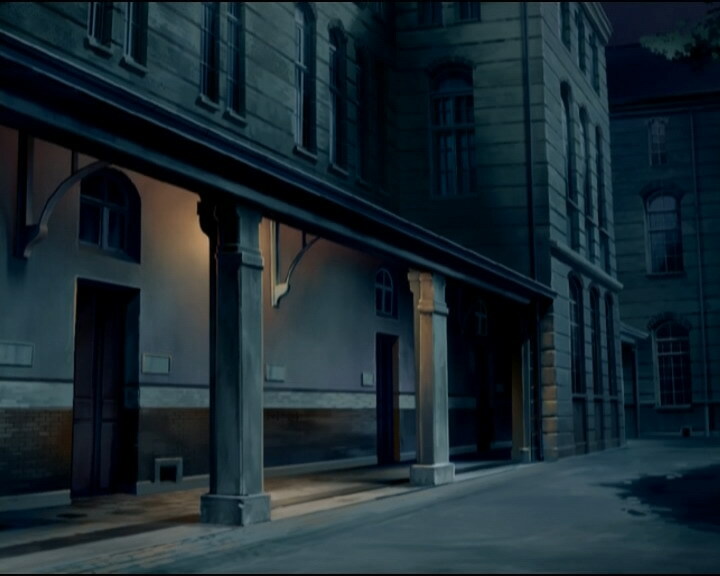 - One of Yumi’s gloves disappears in one scene. - Jeremy’s desk has more objects on it when he looks to see if there’s an activated tower. - The principal’s eyebrows are grey after Jim puts wood in the boiler, before Jim talks about his past and when he looks at him. - Edna’s hair is pink at the moment when Jim gives TV a beanie, and her blanket is blue then green when she laughs at TV’s beanie. - Jim’s thermometer shows that the weather has gotten warmer at one point, it reads -4°F and -20°C outside when they already stated it reached -40° a few minutes ago. - Odd’s undershirt is missing from his torso when Jeremy puts him in the scanner. - Yumi’s hair is the same colour as Ulrich’s after he drops his phone. - This episode was originally episode 47 in the series, but the episode order changed as season 2 was finished. - Only episode in which we see snow on Earth. - First episode in which XANA activates a tower and deactivates it itself. - First mention of a magazine called Sumo Magazine! - Second time XANA uses the satellite antenna at the TV station to launch an attack. - Like in episode 33 “Final Mix,” Ms Hertz’ glasses aren’t the same as usual. - We hear the song “Break Away” by the Subdigitals (currently Subsonics) when Sissi and Herb are in TV’s car just before he arrives. - The letters on the number plate on TV’s car are the same as the ones on the skyscraper XANA used to launch the attack: PAJH! - Ulrich talks about a clip “Natural Grandeur 2” which we discover the prequel of in episode 50, “Contact”. Jeremy: What do you mean, “quack”? (taking his glasses off) An alarm signal and no activated tower…that’s weird! Aelita: You’re sure about the alarm last night? Jeremy: Not a hundred per cent, I was pretty groggy…Odd, could you make a little less noise? Odd: No! If I don’t find the DVD of my short film in the next three seconds, I’ll turn into a pumpkin! Ulrich: Which short film? Natural Grandeur 2 or I Guess Our Guest is a Ghost? Odd: I Guess Our Guest is a Ghost! If you want me to become rich and famous I absolutely have to give it to TV! Odd: His real name is Thomas Vincent, but everybody calls him TV, because he’s the famous news reporter on TV. TV, get it? Yumi: TV’s gonna be here in five minutes! Odd: My career is nipped in the bud! (makes sobbing noises) Uh, hey! Yesss! Fame, fortune and glory are mine! TV (interrupting): Ok, ok, no big deal, time is money. Uh, this is Edna, my camera…uh woman, person, whatever, never on time! Show up late one more time and you’re finished! I’ve got a hundred and fifty cameramen who’d kill for a chance to work with TV! (Edna frowns) You, sweatshirt, park my car out of sight from the kids, I don’t want them scratching it! Ms Hertz: I asked you to calculate the yield of the field of corn we visited. Now, who can give me the answer? (Nicolas slumps onto his desk) Poliakoff! Ms Hertz: really, Nicolas? Well done, you’ve solved the problem of world hunger! TV (to Edna): Give me a panorama shot of the kids. Ms Hertz: Ahem! Can I help you? TV: Yes, get out of the shot! TV: Do our schools still provide a future for our youth? Faced with the teachers’ lax attitudes, we have reason to doubt. To see how bad it’s become, all you need to do is pick out a student at random and ask him his grade point average! You, for instance! Jeremy: 99.87 out of 100. TV: Ok, cut! That’s too high! Who here has a below 60 average? TV: Ok son, so you’re flunking out of school, right? Odd: Me? Not exactly. On the other hand, I have this great DVD to show you! Odd: I’m so disgusted! TV didn’t even want to see my masterpiece! Aelita: Is that what it means to be a starving artist? Jeremy: The alarm! XANA’s gone on the attack! Odd: Well I sure hope this goes quickly, because I don’t want to miss today’s meatballs and gravy, they haven’t had them for ages! Jeremy: Watch it, you’ve got company! Odd: Everyone bring their insecticide? Odd: Hey! Bunch of chickens! Yumi: Weird, I guess XANA’s not up to snuff today! Odd: Well weird or not, it’s better for us because we have something waiting for us: meatballs and gravy! Odd: Well, my lady, your tower is served! 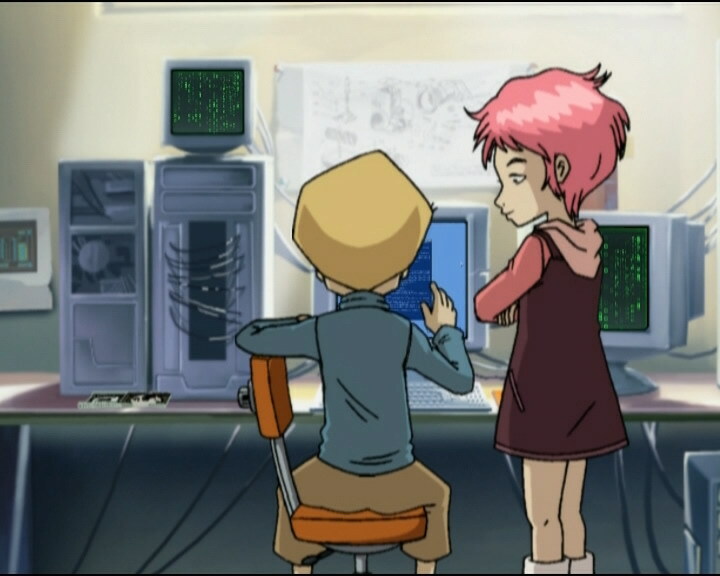 Yumi: Aelita, wait! Look! The tower is deactivating itself! Jeremy: Oh no! Another tower activated in the Ice Sector! (it deactivates) Again? Unbelievable! TV: What’s with these little mini servings? Come on, Cookie, don’t be shy! Load up the meatballs! (Rosa does so) Let me tell ya, it sure is no picnic being a field reporter! Odd: Wait, what? Where are all the meatballs? TV (spitting): Oh! Oh, this is awful! Sissi: Any guy who has wheels like this I’d go out with in a heartbeat! Nicolas: Ok, I’m out of here, I’m starving! Aelita: It’s starting up again! Should I tell the others? Jim: That’s enough now! Everyone inside! 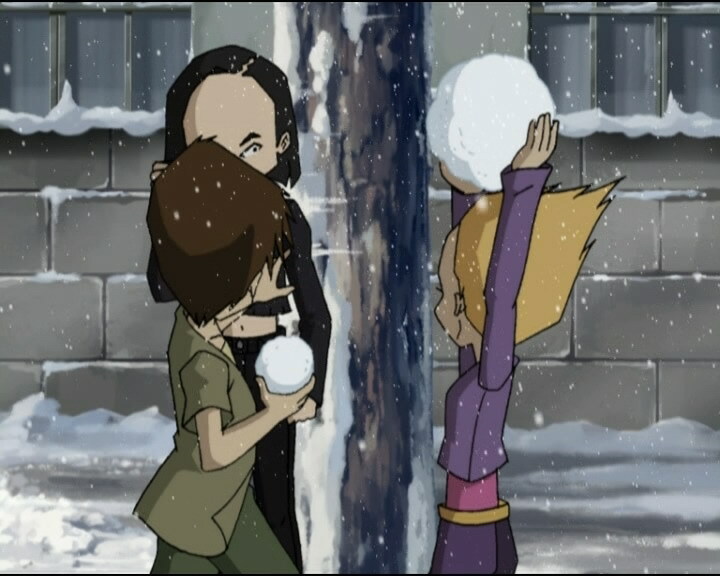 (he receives a snowball to the face from the principal) Huh! 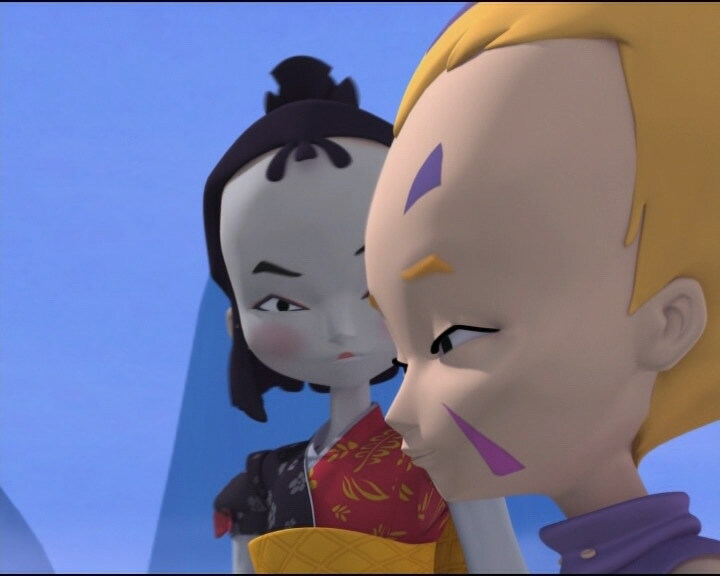 Yumi: We have to get to Lyoko! Odd: You’re right. I bet the weather’s better there! Jeremy: XANA’s back to his old self! Jim: Here, Mr TV, this’ll keep your hair in place! Mr Delmas: 37 degrees?! Come on, let’s go down to the boiler room! Herb: Uh…it’s a scientific fast that if we huddle together, we’ll keep warmer! Sissi: It’s a scientific fact that a good slap will keep your cheek warm! TV: Edna, stop wasting film! An unbelievable deep freeze has taken hold of the city, and what are you shooting? Three brats in a basement! Jim: Um…I-I think I left them in the ignition! Ulrich: Did you hear that? 40 below! And there’s no reason for XANA to stop there! Odd: The only solution is to deactivate the tower on Lyoko! But if we go out, we’ll end up as…ice sculptures! Yumi: We have to try, we’ll sleep out of here and search the rooms for warmer gear. And then we’ll run over to the factory! Sissi: I’m warning you, Herb: if you fall asleep, I’ll slap you again! Yumi: Yeah, right! Why don’t you make yourself useful in the meantime? Get Sissi and Herb into the boiler room, fast! Ulrich (seeing Yumi under the tree): Yumi! Aelita: We have no choice, Jeremy! Jeremy: But that’s exactly what XANA’s waiting for, Aelita! 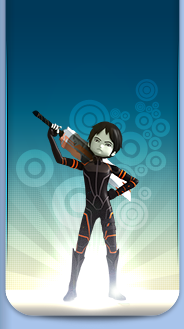 For you to go to Lyoko alone, so he can steal your memory! Aelita: They’re not Hornets, they’re flying Mantas! Jeremy: Huh?! But…they never leave Sector 5! Aelita: We have to face facts: XANA is getting more and more powerful! Odd: Think about warm things, Odd! Tahiti…uh…sauna…heat wave…fireplace…! Ulrich: Yumi! Stay with me! Jim: Ok, no sleeping! Everyone listen up! I’m gonna tell you a little story! It’s from when I was a volunteer research subject for the space exploration programme! Jim: And…believe it or not…m-major Santanox really had…hippopotamus blood in his veins! Odd: Oh no, more ice! Ulrich: You won’t get rid of me that easily! Odd: Can I drop you off at the next activated tower, perhaps? Aelita: I wouldn’t say no! Ulrich: Please…Yumi…don’t give up! We need you to fight against XANA…! 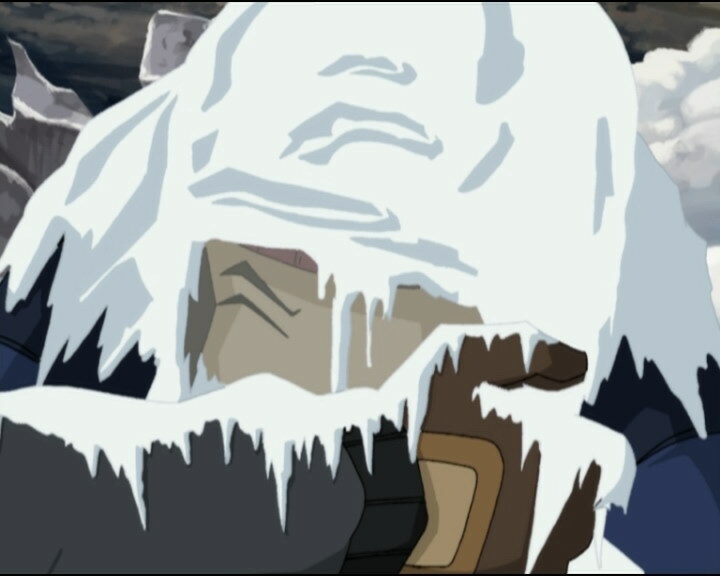 Ulrich: Ah… (his tear freezes) …I need you…! TV: What’s with these little mini servings? Come on, Cookie, don’t be shy! Load up the meatballs! Odd (winking at Rosa): Hahaha! Rosa: Do you really want it? Odd: Haha! And if you’re still hungry, there’s seconds!